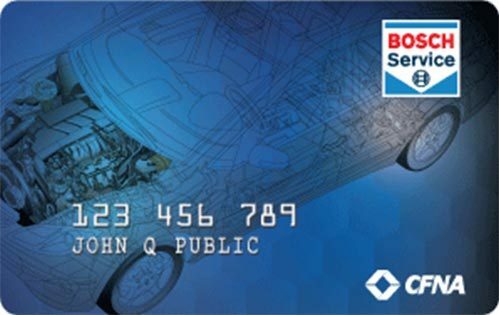 At Nate Smith Optimal Auto Care we offer the Bosch Service credit card. DEFERRED INTEREST IF PAID IN FULL WITHIN 6 MONTHS* $149 Minimum purchase required. Interest will be charged to your account from the purchase date if the purchase balance is not paid in full within 6 months or if you make a late payment. *MINIMUM MONTHLY PAYMENTS REQUIRED. APR: 22.8%. Minimum Finance Charge: $1.00. Terms are subject to change.